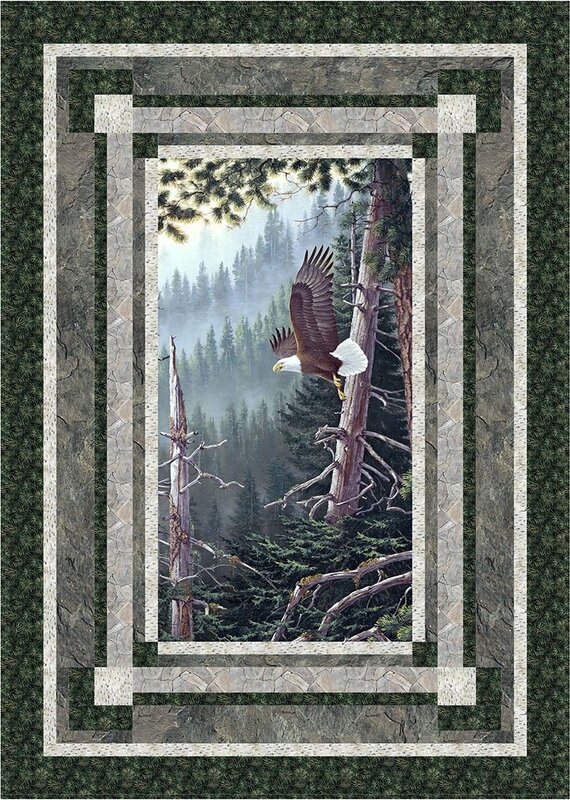 The Forest Aviator Quilt Kit features a majestic Bald Eagle in flight, highlighted by Northcott Naturescapes prints. 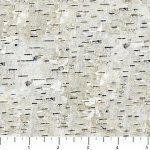 The Forest Aviator Quilt Kit includes the pattern and the fabrics for the top and binding. The finished quilt measures 44.5" x 62.5".